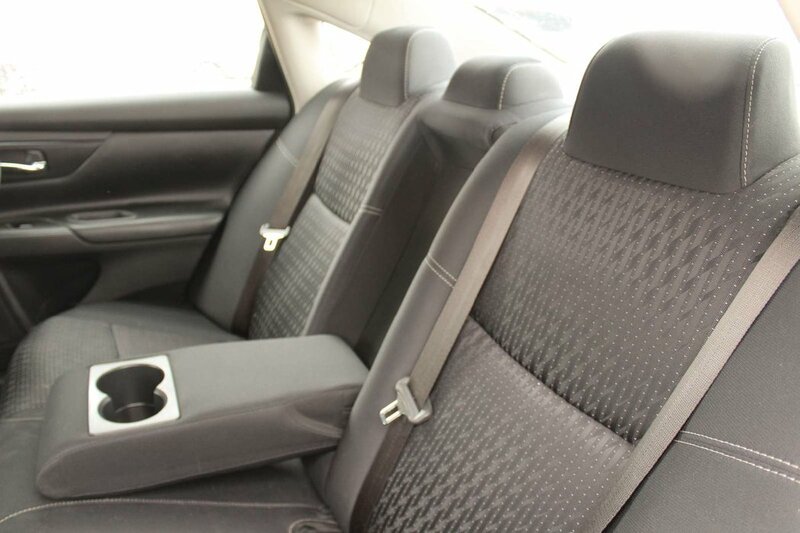 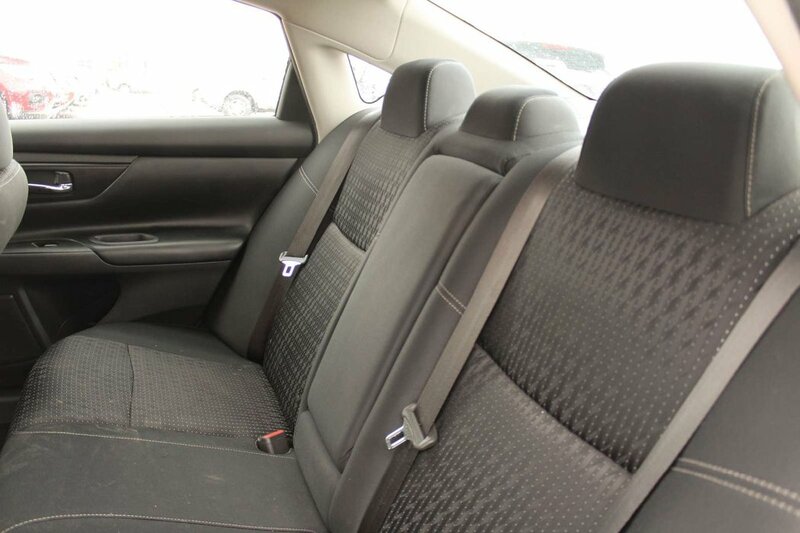 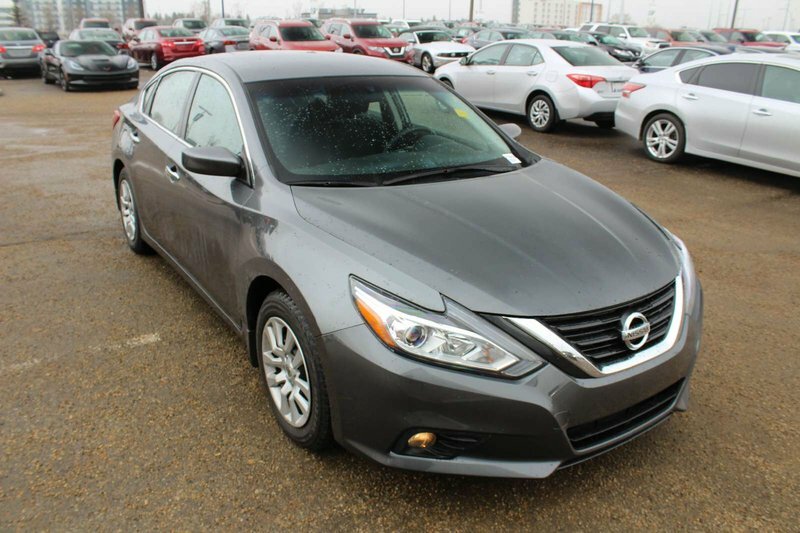 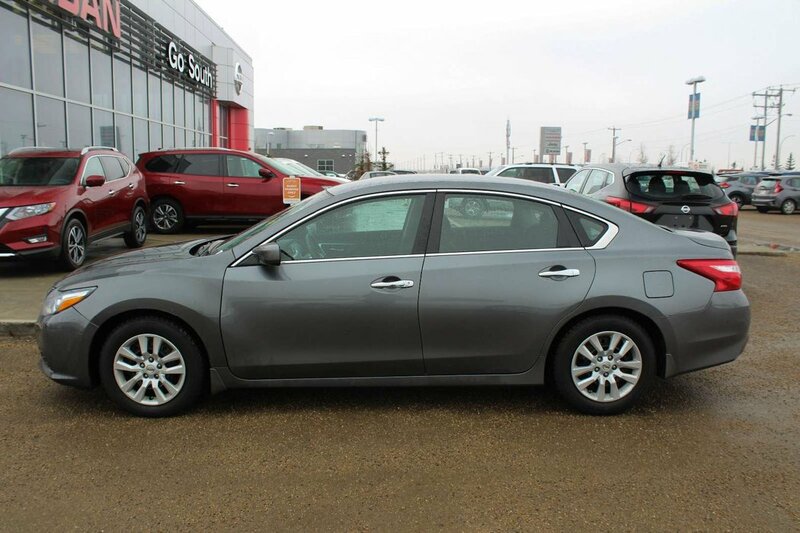 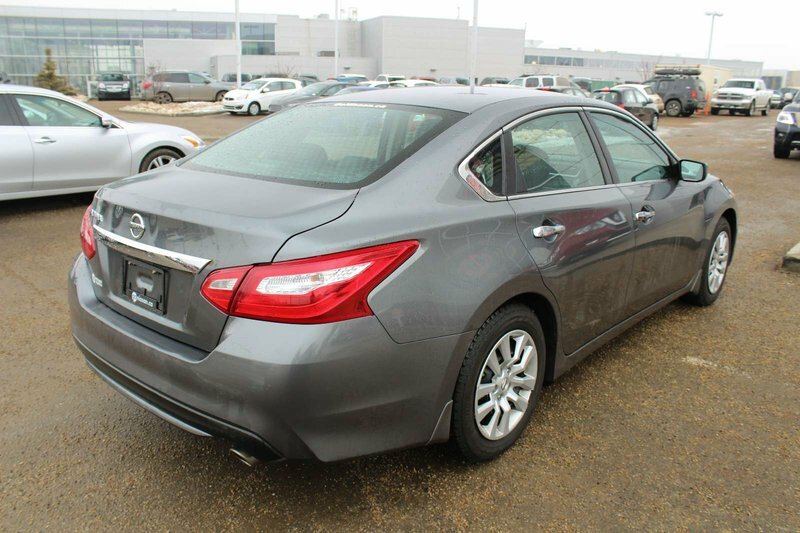 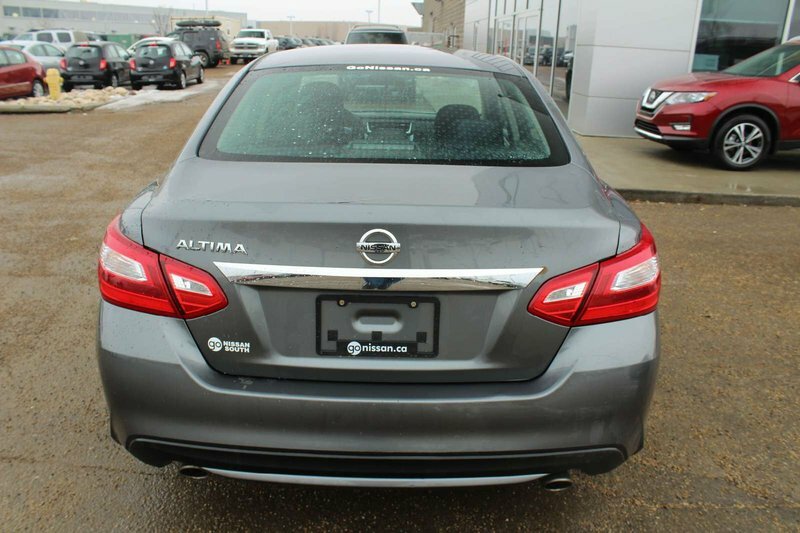 Stunning in Gun Metallic, our 2016 Nissan Altima 2.5 S Sedan will more than impress you! 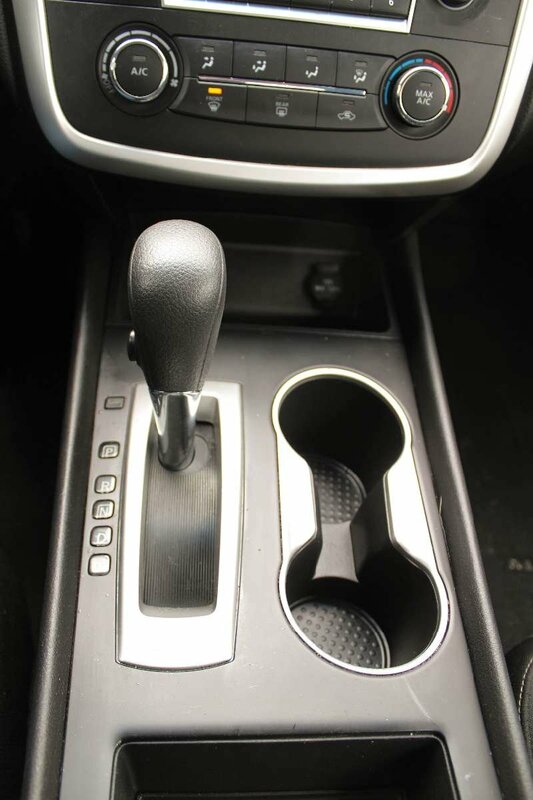 Powered by a 2.5 Litre 4 Cylinder that offers 182hp while perfectly paired with CVT for instant passing power. 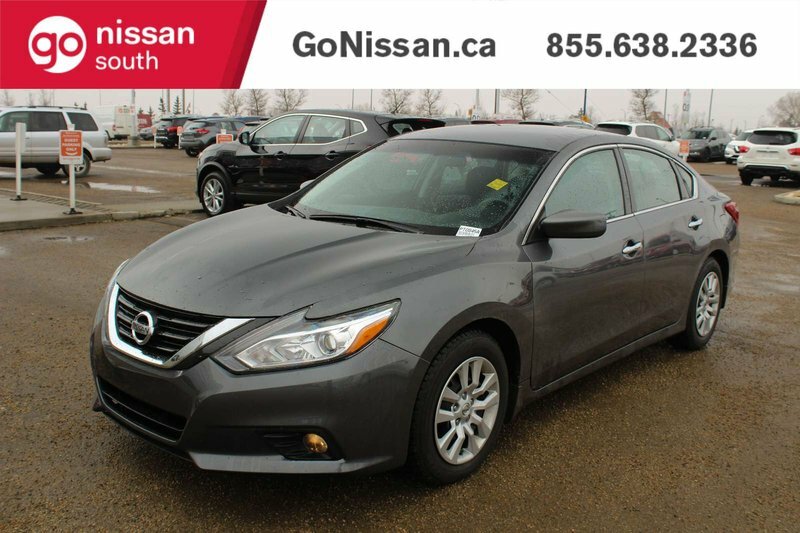 This winning Front Wheel Drive combination works together as they offer a crisp punch with plenty of get-up-and-go while scoring near 5.9L/100km on the highway. 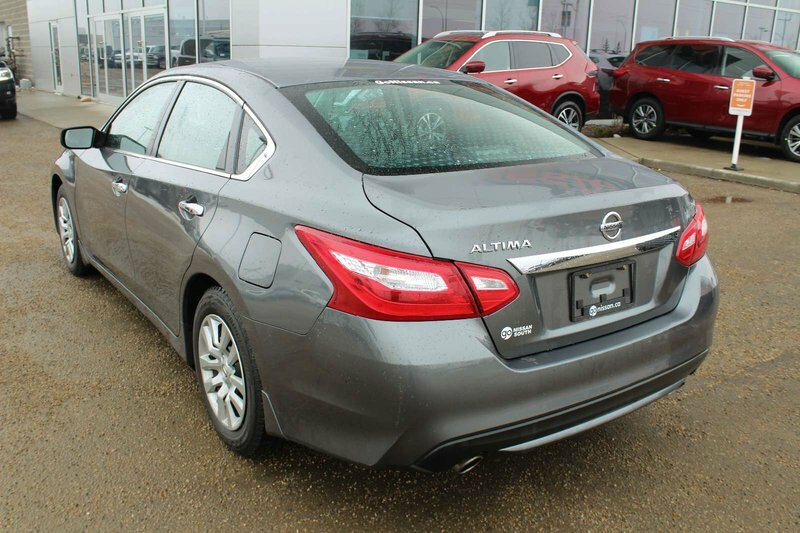 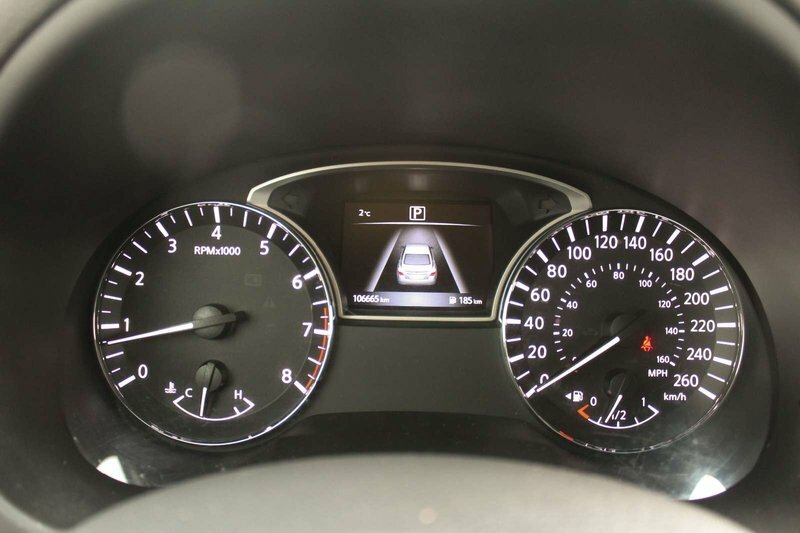 Blending fuel economy, performance, comfort, and safety, this Altima delivers a smile and sense of confidence that will make you stand out from the crowd. 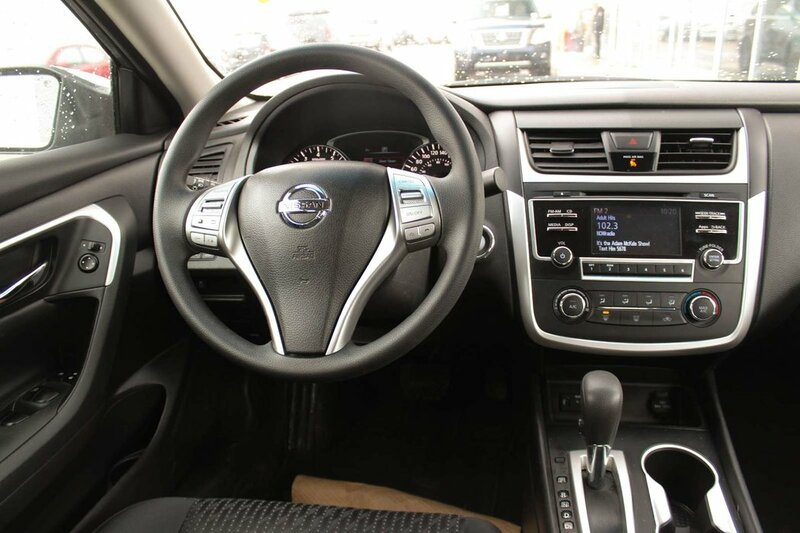 Make a powerful first impression in your fresh-faced Altima 2.5 S with its sculpted lines and classically elegant profile that is complemented by unique halogen headlamps with a projector-type lens. 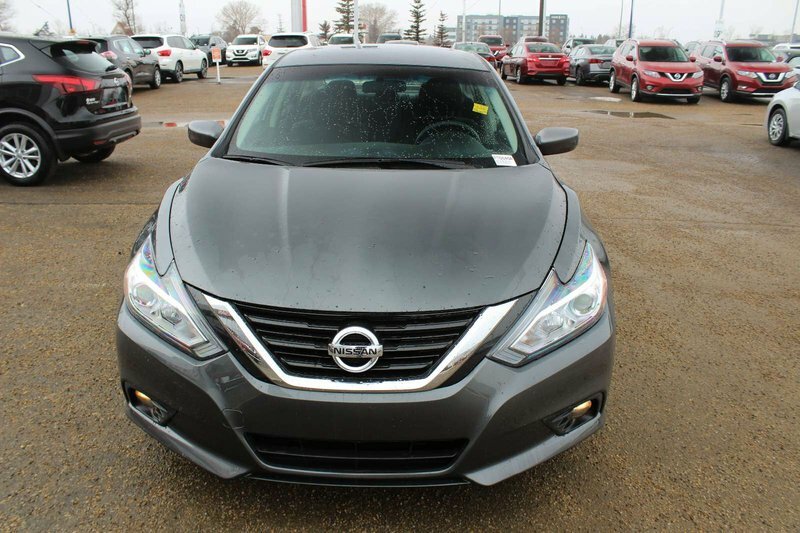 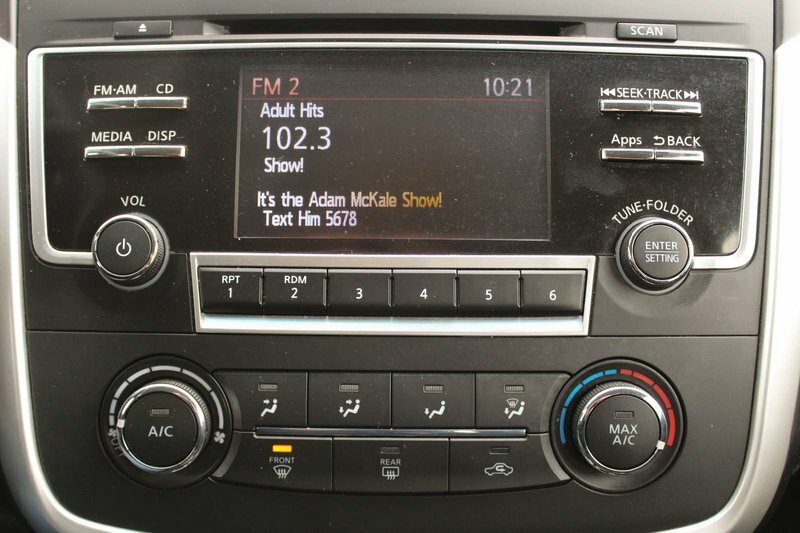 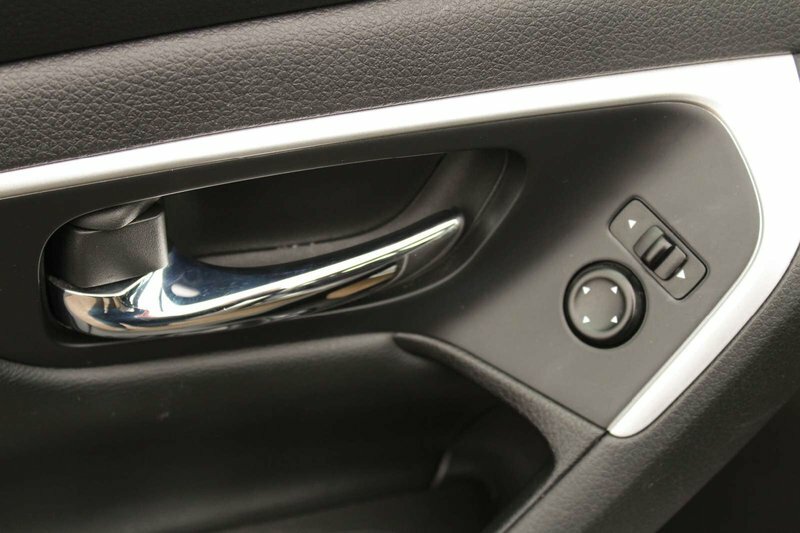 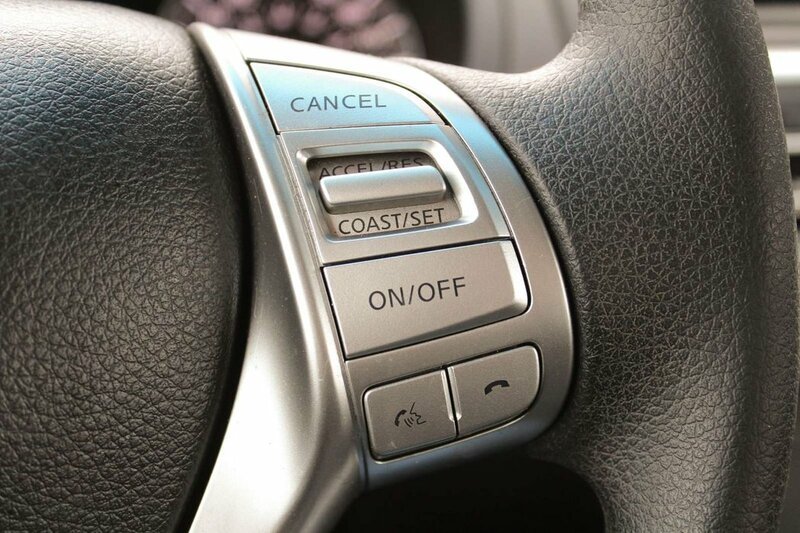 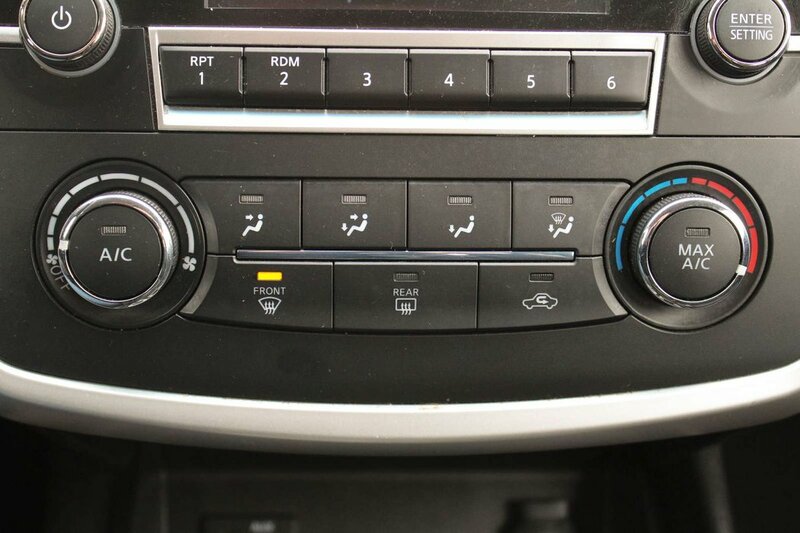 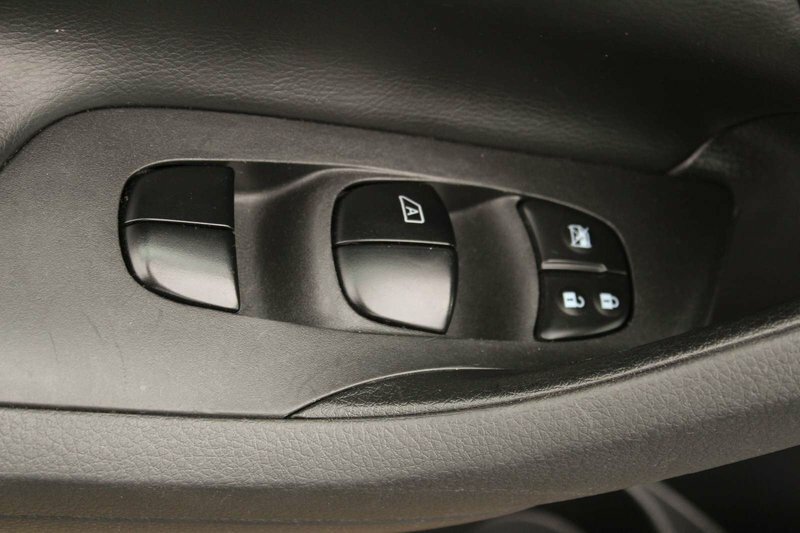 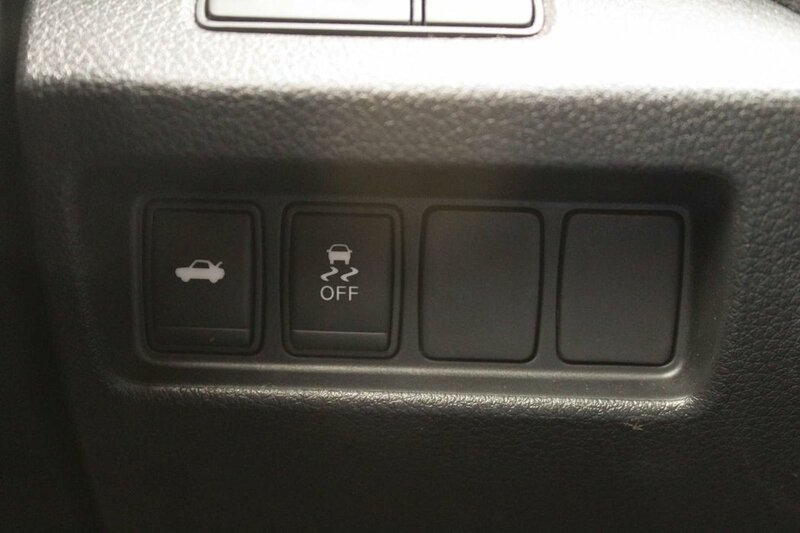 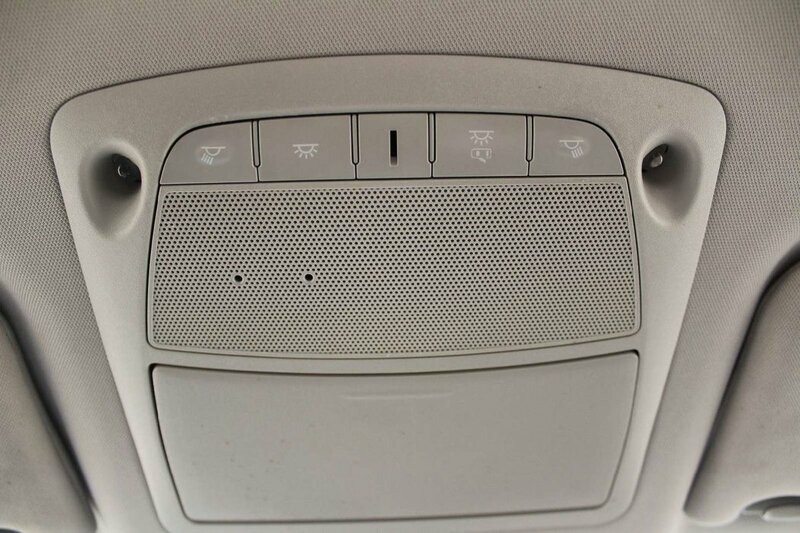 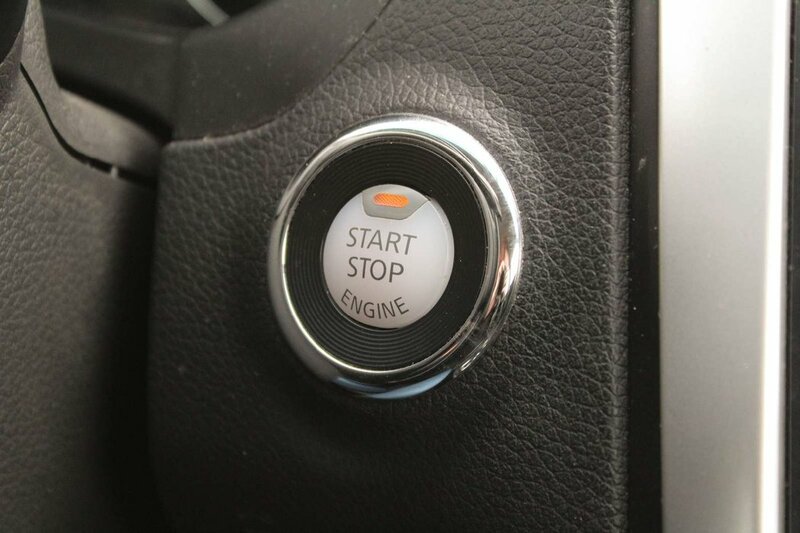 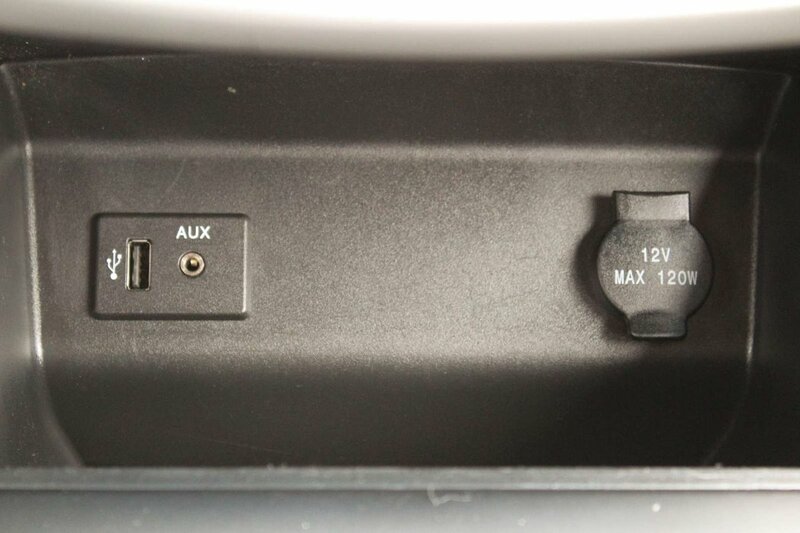 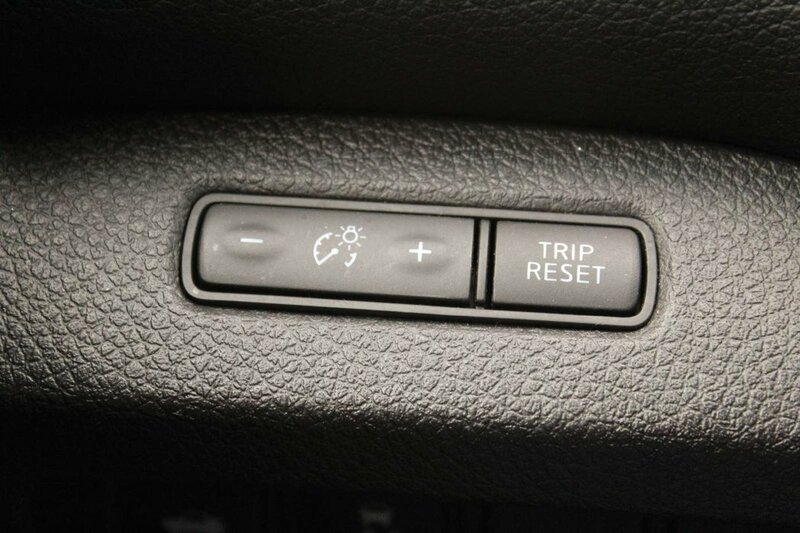 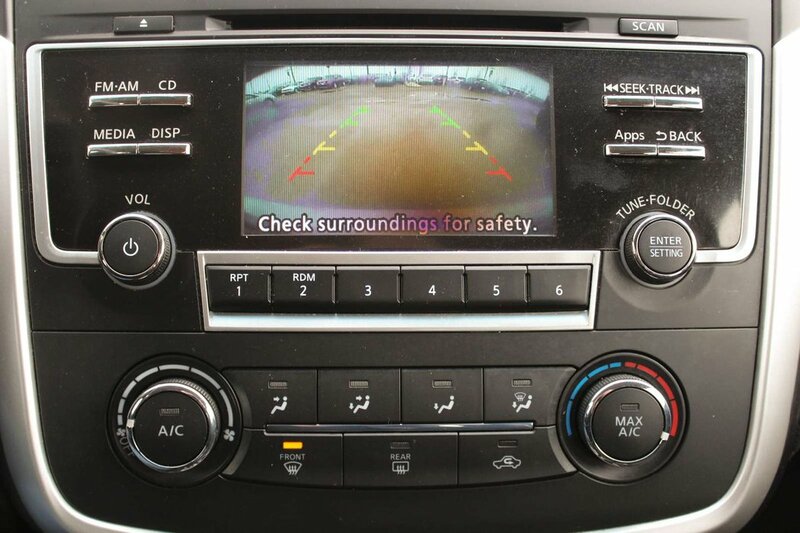 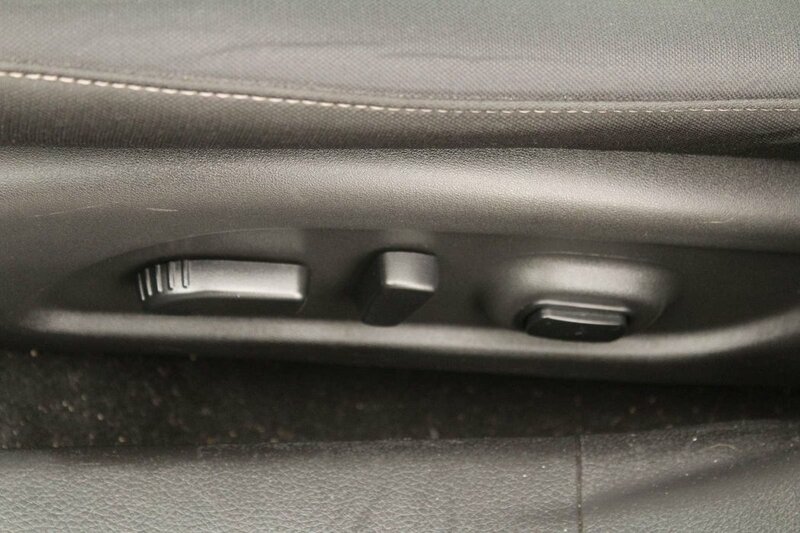 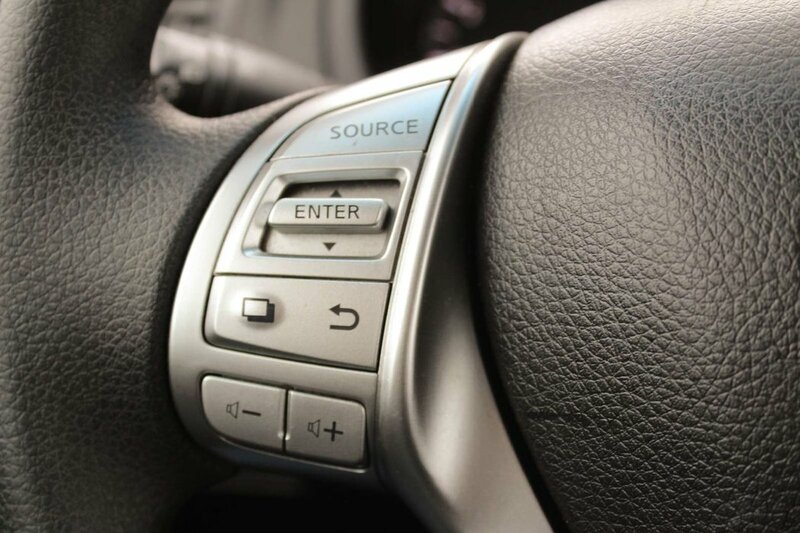 Inside our S trim, keyless remote entry, push-button start, Bluetooth, an Advanced Drive-Assist Display, rearview camera, NissanConnect with mobile apps, and an audio system with a colour display make every ride feel first class. 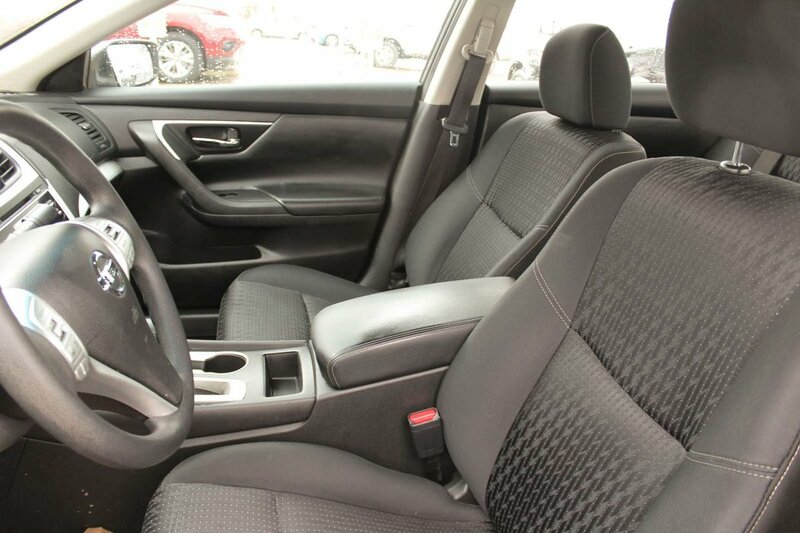 Take a moment to admire our photos and you'll notice the interior is spacious and thoughtfully designed to meet your demands.